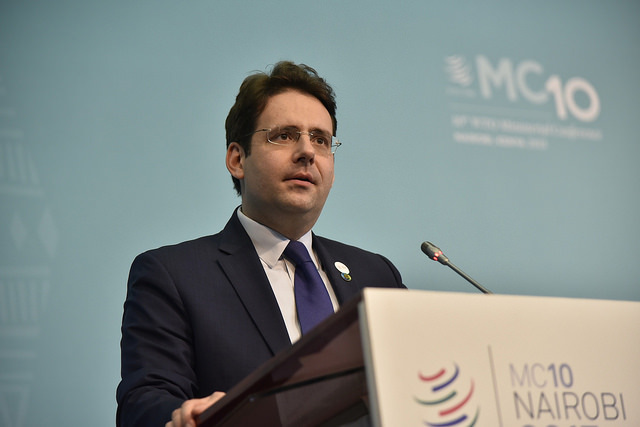 Negotiations on the planned TTIP agreement between the US and the EU are likely to grind to a halt because of Washington’s reluctance to make concessions, a top French trade official warned today (3 May). 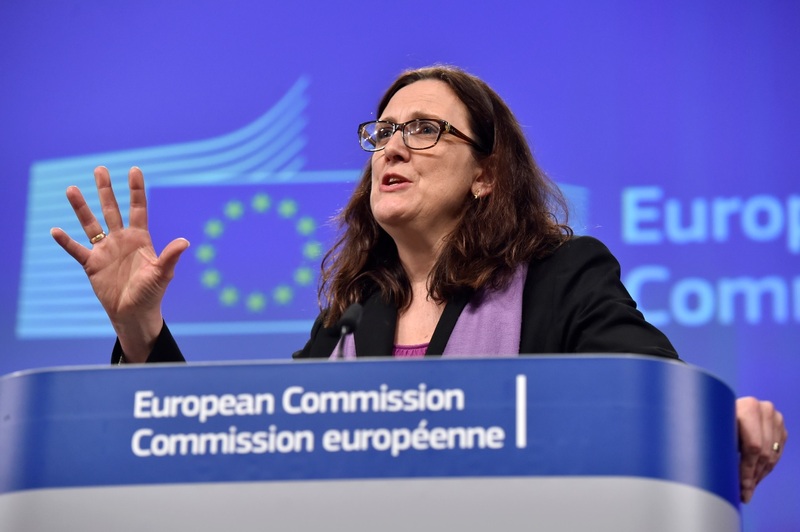 EU Trade Commissioner Cecilia Malmström said last week that all EU members were onboard with the process to create the world’s largest free trade and investment area, under the so-called Transatlantic Trade and Investment Partnership (TTIP). The European Union’s top trade official said on Wednesday that she is still aiming to complete negotiations for a sweeping free trade deal with the United States this year, despite Britain’s vote last week to leave the 28-nation bloc. However, just days earlier, French Prime Minister Manuel Valls had said the deal which has faced mounting criticism in Europe, especially in France and Germany, would serve as “a breeding ground for populism” and be bad for Europe’s economy. “I can tell you frankly, there cannot be a transatlantic treaty agreement,” Valls said. Critics in Europe are particularly fearful of the impact on agriculture and the environment. “The Commission has made very surprising declarations these past weeks about these negotiations, which everyone knows are not going well or moving forward,” said Fekl. 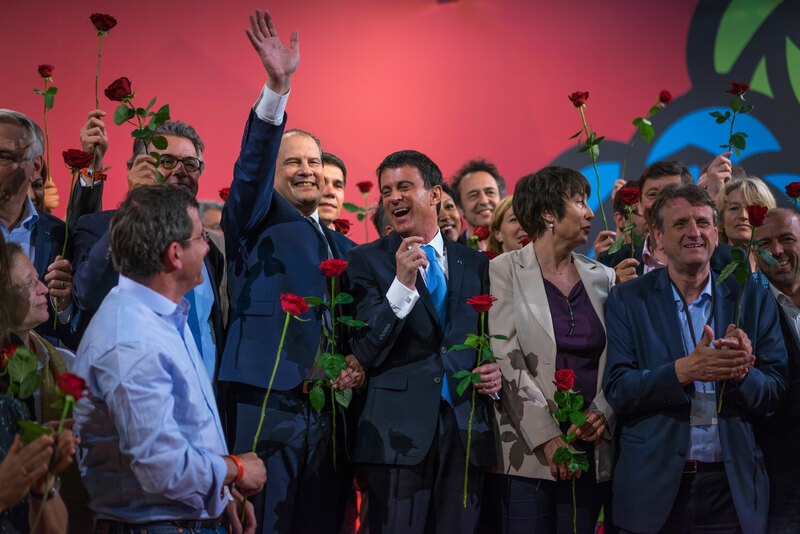 Disunity on European issues within France’s governing party on European issues was once again laid bare at the party congress in Poitiers last week. 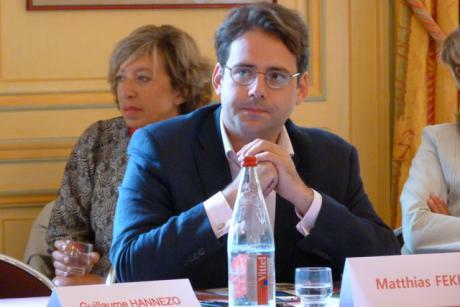 Opposition to the Transatlantic Trade and Investment Partnership (TTIP) is one of the rare points of consensus among the Socialist Party. EURACTIV France reports. TTIP is a landmine in the US for any president even contemplating signing it.